Fluo diving is conducted in very small groups and equipped with special lights and mask filters we will discover the reef by night and reveal a totally different Underwater world to you. 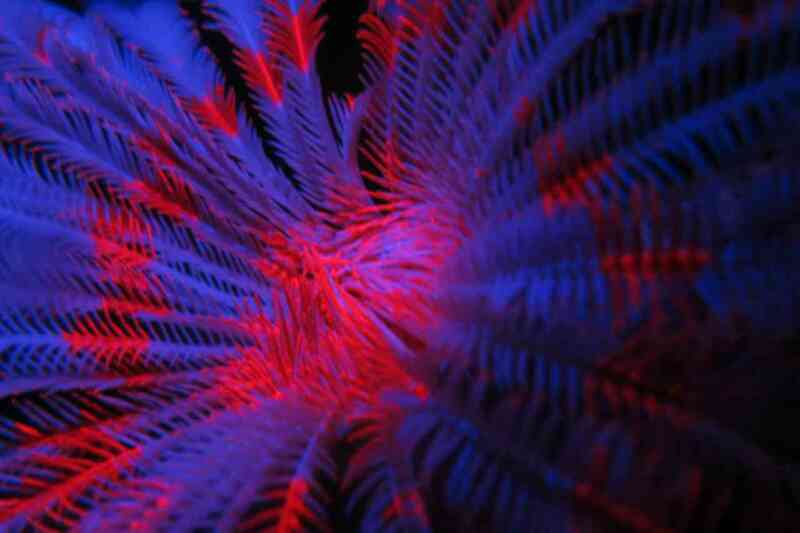 The special lights and filters will enable you to see what no-one else would see otherwise – fluorescent corals, fishes and other marine life! Its a totally new and fantastic experience and if you have been night diving before – this will definitely your best night dive ever! 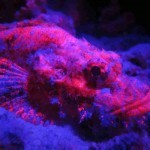 Selected Euro-Divers dive centers offer fluo night diving where divers with night dive experience can discover the incredible beauty of corals and fish during the fluo dive. 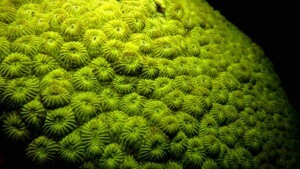 Fluo diving is available at all our dive centers in Maldives and in Spain. Try Fluo Diving With Euro-Divers! 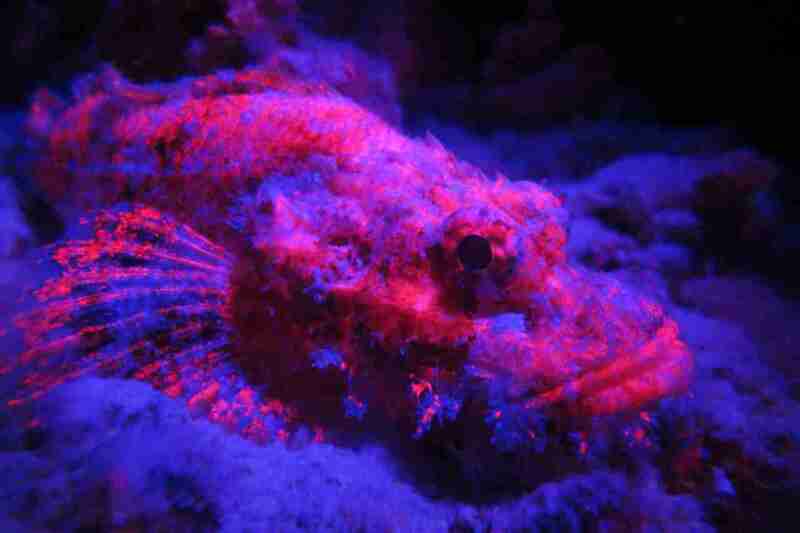 There are no words to describe the magic of fluo diving on fluorescent underwater marine life during a night dive.You have to see it with you own eyes. 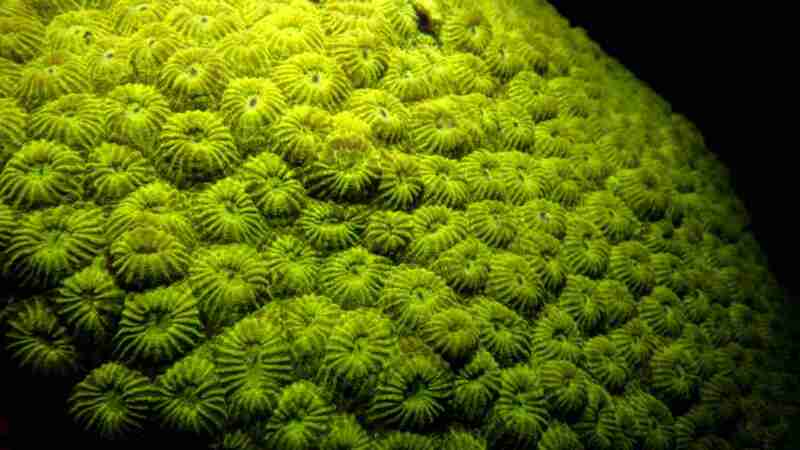 Some of our divers describe fluo diving as being good as floating into the Avatar movie. 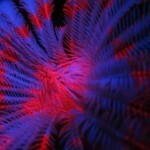 Fluo diving is one of the latest developments in diving and likely one of the most fascinating.